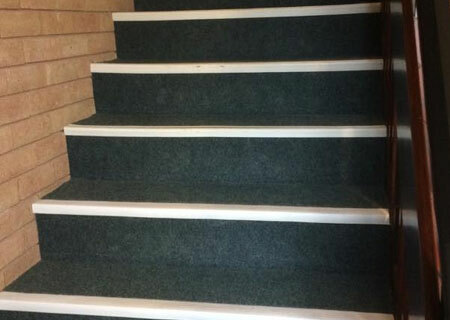 "Fitting a new carpet can be a difficult task, especially on more awkward areas such as stairs, therefore our team of professional fitters can take the hassle out of the process." 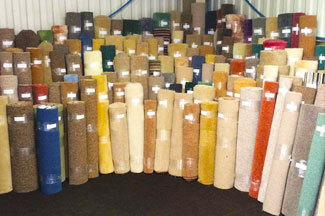 We pride ourselves on providing all of our customers with a high quality carpet fitting. Our team of professional carpet fitters have years of experience in installing brand new carpets within homes and commercial properties. 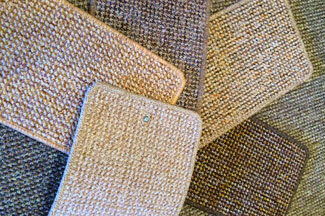 Their incredible range of expertise allows them to ensure you get a perfect finish and that your carpet is installed correctly to maximise the potential use that you may receive. 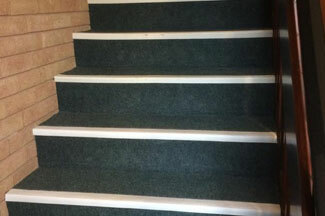 Our Honiton carpet fitters will ensure a tidy fit for your home or business, and can fit carpet over more difficult areas, including stairs. If you have any questions during the carpet fitting our team will be more than glad to help, and they will even help you with tips on keeping your carpet clean.